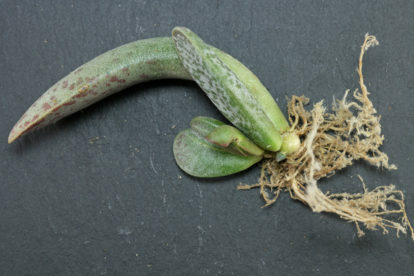 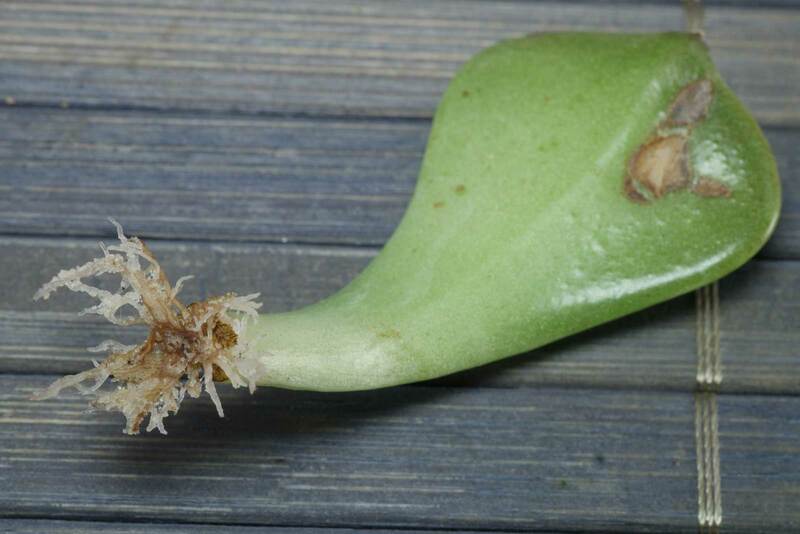 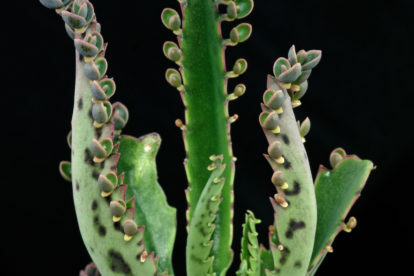 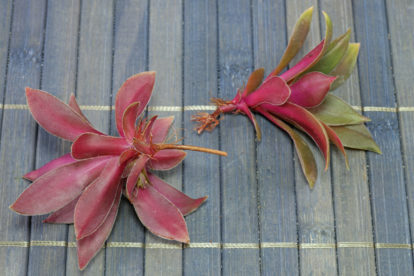 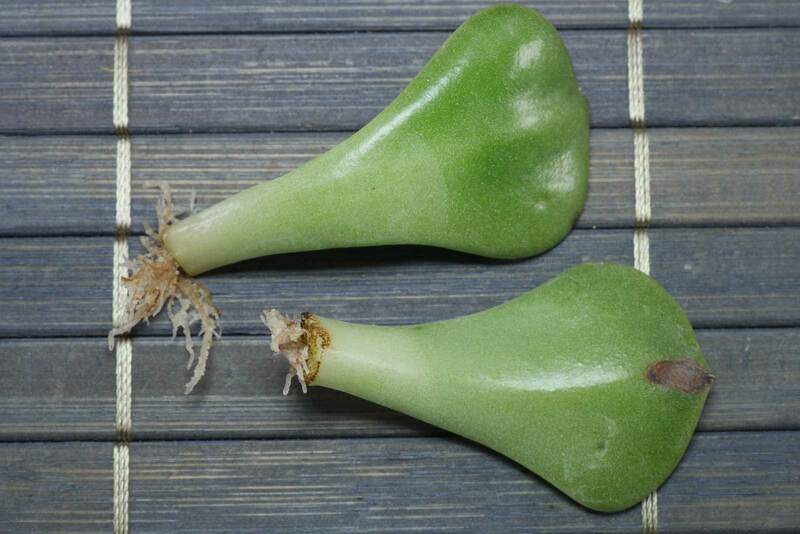 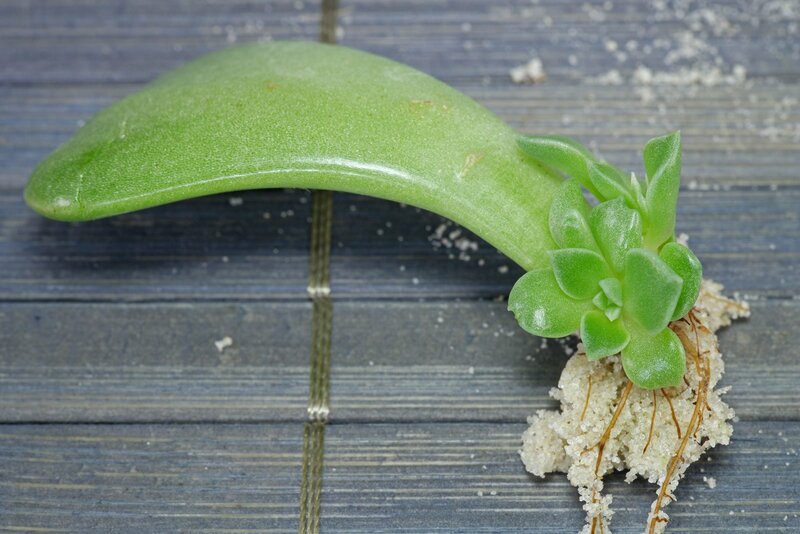 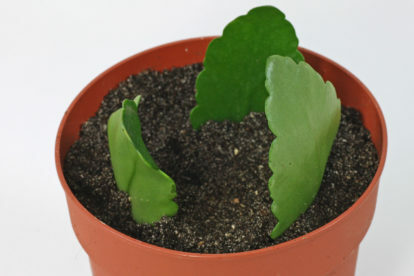 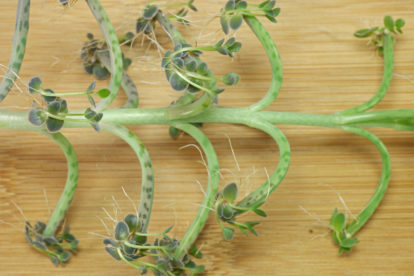 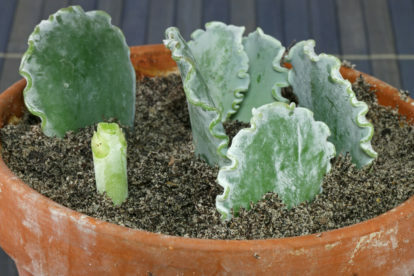 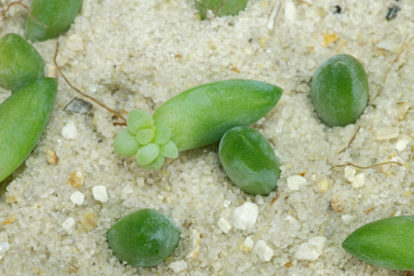 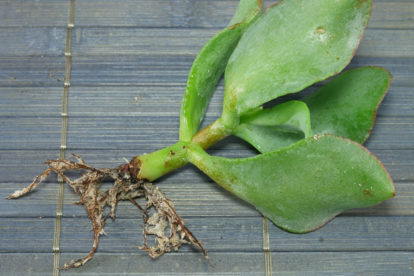 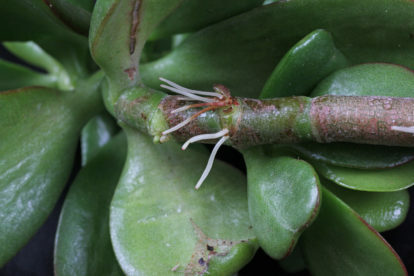 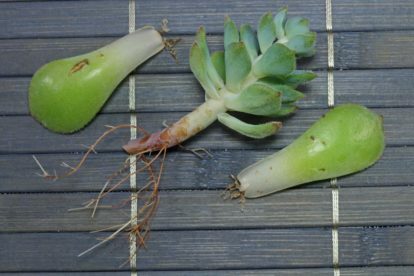 New growth after: leaf cuttings show first roots after 4 to 8 weeks, until new leaves grow it takes another 8 to 12 weeks. 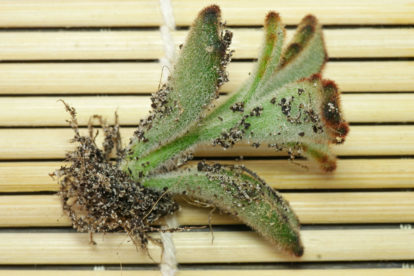 Runners are rooting in the mother plant. 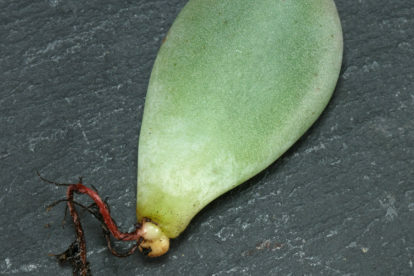 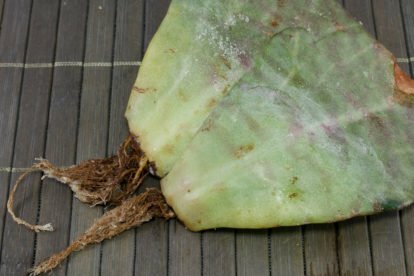 More infos: leaf cuttings root better if the pot is covered with a freezer bag or placed in a indoor greenhouse.